The health care ecosystem in the US can look to many different sectors to learn valuable lessons about efficiency, cost-reduction, optimizing outcomes and consumer satisfaction. The health care ecosystem in the US can look to many different sectors to learn valuable lessons about efficiency, cost-reduction, optimizing outcomes and consumer satisfaction. But it wasn’t until the President of Hendrick Motorsports Marshall Carlson needed the help of surgeons at Boston Children’s Hospital for his daughter that an orthopedic surgeon realized a model his team, his hospital and care teams around the country needed was right in front of him: NASCAR. 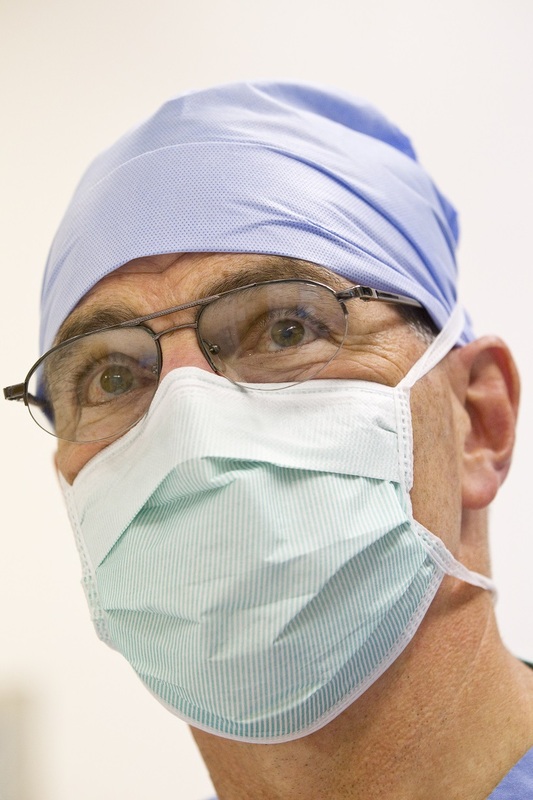 Knowing that, “teams outperform individuals,” and the lead performer (driver/surgeon) is backed by an extensive and expert team of players (crew chief/anesthesiologist, pit crew/scrub team, race car and shop engineers/preoperative teams, etc…), Dr. Peter Waters, Chief of Orthopedic Surgery at Boston Children’s Hospital, began to look to Mr. Carlson as a friend and advisor. “The best drivers and doctors are the ones who recognize that the team is greater than the sum of the parts,” he says. He claims that they are better competitors because they have become better collaborators. The goal of their alliance was to better understand risk, moment-to-moment decisions that are intense and time limited activities that are measured with a defined end result. What they gained appears to be much more: new communication techniques, methodology, simulation training and event evaluation processes that improve outcomes. NASCAR is unique in sports, “Because it’s often about shoring up weaknesses. 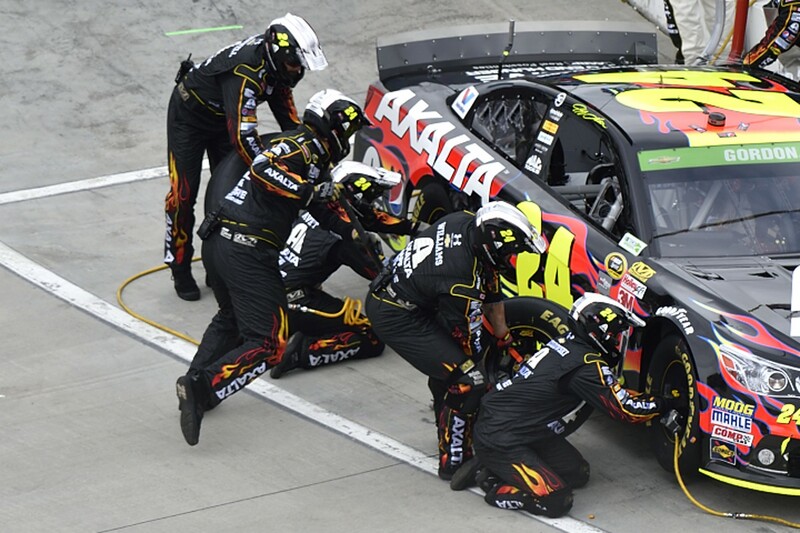 Unlike the NFL or NBA where one person can have a fantastic performance and carry the team at any given outing, in NASCAR we have to reduce risk across the team,” explains Mr. Carlson. Whether during surgery or throughout the care system, the handoffs have to be seamless for victory. In both cases, safety is about mitigating and reducing risk – whether it be mechanical, strategic, diagnostics or otherwise – through collaboration. Success doesn’t just happen. It’s planned and worked constantly. Together with the hospital’s Simulator Program, Dr. Waters and the Children’s team (Drs. Peter Weinstock, James Kasser and Donald Bae) created a unique orthopedic simulation program where surgeons can begin practicing with their teams just like the NASCAR teams do before competition. “You can’t be out of control, but you have to constantly work the edge,” says six-time Sprint Cup Series champion driver Jimmie Johnson, and Dr. Waters believes that is exactly what surgeons do everyday – knowing where you are going and how to get there safely. Several years ago, Hendrick Motorsports ended a season in which its No. 48 team had not hit the season targets. During the off-season, Jimmie Johnson approached each of his three teammates – drivers Kasey Kahne, Jeff Gordon and Dale Earnhardt Jr. – one-by-one claiming he believed the drivers needed to be as open about communication as the other segments within the organization. At that time he probably had more to lose and less to gain than the other drivers by sharing information, but he knew there would be times during his 36 races that the practice of sharing would benefit them individually and as a group.